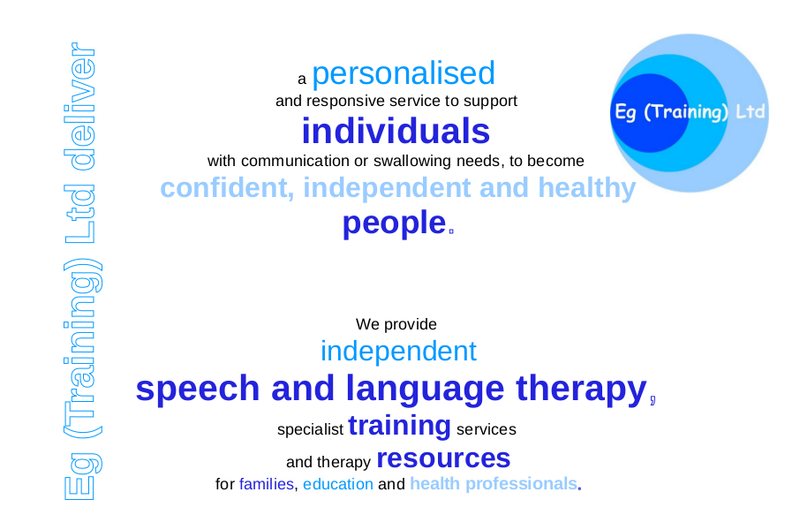 Welcome to our independent Speech and Language Therapy practice. We provide therapy for people with a wide range of communication, eating, drinking and swallowing difficulties. We can provide services across the UK from our bases in the East Midlands and Manchester. We provide specialist clinics in London, Switzerland, Ireland, France and Germany. Our therapists are dedicated to developing a personalised service for each of our clients. 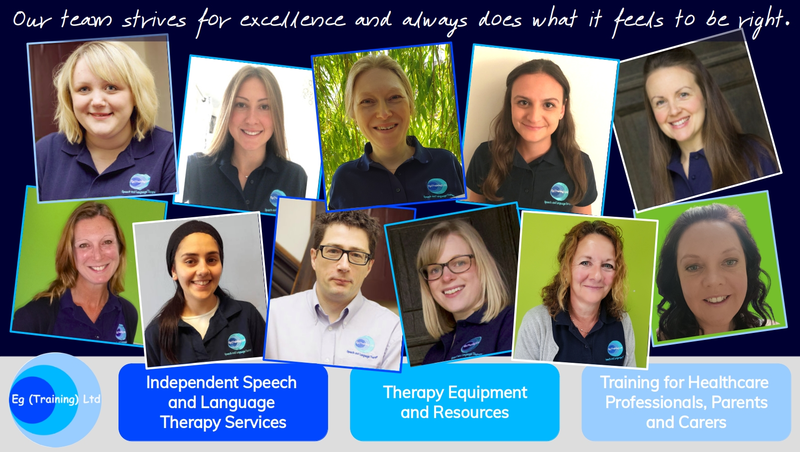 We use a wide range of therapy techniques and tools to offer an enabling service for our clients and those around them. Learn how to prepare food/drink accurately to IDDSI guidelines. This course is ideal for NQP SLT's & any carer or professional involved with eating, drinking & swallowing. Click link for more details. Information on Makaton and Workshops we offer - Beginner, Foundation, Enchancement. Please ring us on 01530 274747 to talk to us about the course and book a place.